The head of political education in Uganda police force, SSP Kwerit Christopher addressing police officers. LIRA. Police officers have been told to derive proper planning mechanisms as one way of survival. Addressing the police officers during the rectification campaign program May 30th in Lira Municipality, SSP Kwerit Christopher, the head of political education in the Uganda Police Force said that most of police officers only enjoy free services provided by the government, spend their earnings for leisure forgetting to save for the future. “Lack of planning is affecting most of you. Some you think you should be somewhere permanently. Sometimes because of the free utilities like water, electricity and accommodation, you end up not owning your personal homes. It’s high time you used your Initiatives and plan for your future because police work can end anytime, Kwerit said. He added; “Besides other responsibilities we have but let’s plan for our homes. Make use of our Exodus Sacco, join, get loans from there at low interest rates and have the culture of saving. 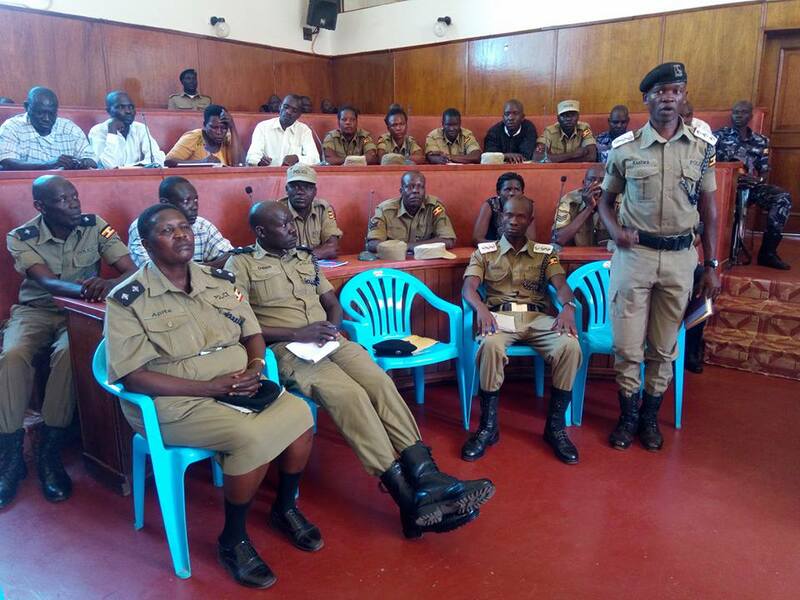 Police officers during rectification campaign in Lira. 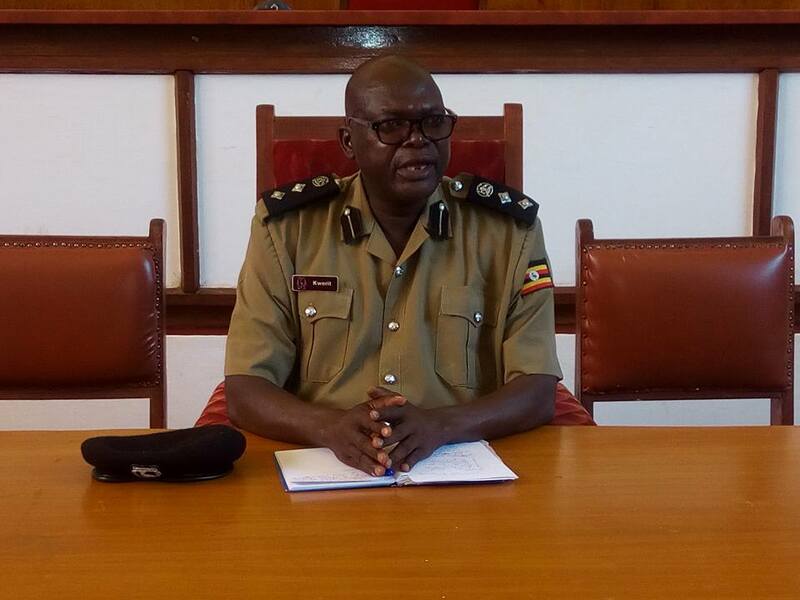 The rectification campaign, launched in 2016 with the sole purpose of rectifying the image of the Uganda Police Force to which Kwerit was addressing, came at a time when complaints from the members of the public against Police officers were high. It is said that by this time,the complaints were on how police officers execute duties, handle files and respect for human rights among others. Therefore, the visit was intended to inspect police units, interact with police officers in form of Barazas and also meet members of the public and inform them about community policing and hear from them on how police performs and thereafter come up with reports that are submitted to the Inspector General of Police for follow-ups and solutions. The campaign has so far covered Kampala Metropolitan Region, Greater Masaka, Katonga, Bukeddi, Elgon East and North Kyoga areas.